So I picked up a Dragy a couple nights ago on Amazon. I always wanted a VBOX but could never justify the price. Amazon had it for free same day delivery so I pulled the trigger. Here’s my partial review, more to follow as I use and test it more. They are sorry and are working on getting the video working on Android. Hoping it will be next release. Another update and more progress, the UI is still a bit off when deleting invalid runs (there are a lot) but the device has still been working great. To add a custom test, after you’re connected to the Dragy click the + icon under the circle, there you can add your custom test. New best 0-60 time with a 4.73s! The Android/iPhone apps have been updated a few of the bugs have been resolved. The UI still needs a bit of work, I’ve since sent a few suggestions to Dragy. I tried the iPhone version of their app and it is a little better than the Android app, it gives you the ability to add your own measured metrics. 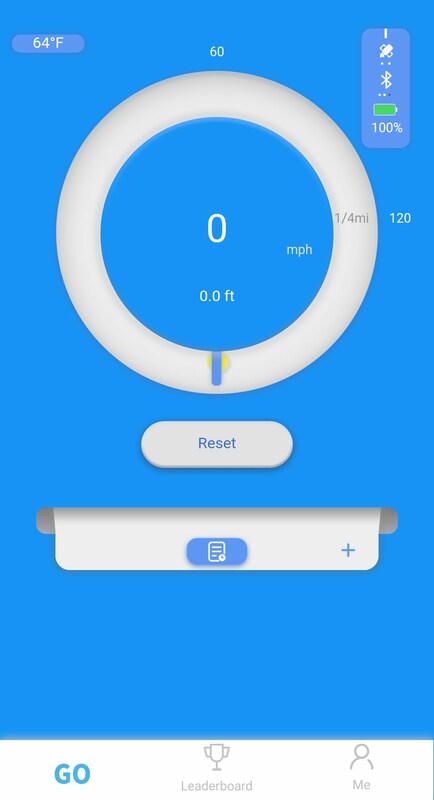 For instance, I’m working on my launch for when I get to the drag strip and I was able to add a 60′ time measurement in the iPhone app. 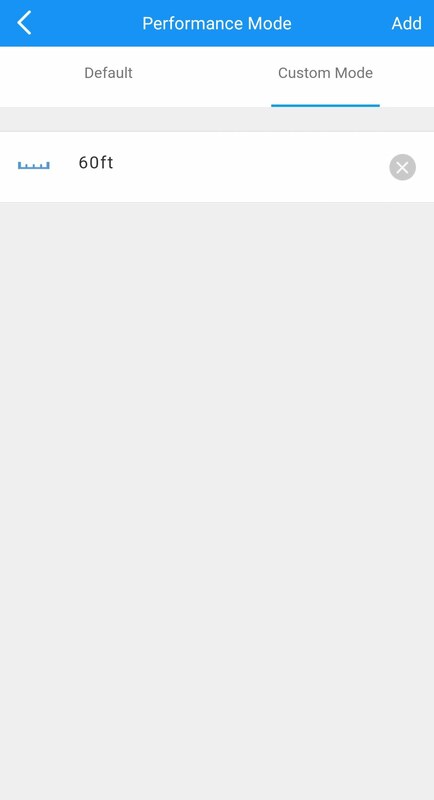 The android app still doesn’t seem to have the ability to do this. My location says Huizhou Guangdong even though I entered it in my profile, it’s little things like this the app developer needs to fix. So far this is a sweet little device, personally the biggest factor here is how accurate it really is. They claim on Dragy’s Website it is accurate to .01 seconds but only further testing will tell. I’m looking forward to testing this neat little device some more on my own and on the webz. I just bought one for my 2018 BMW M2. 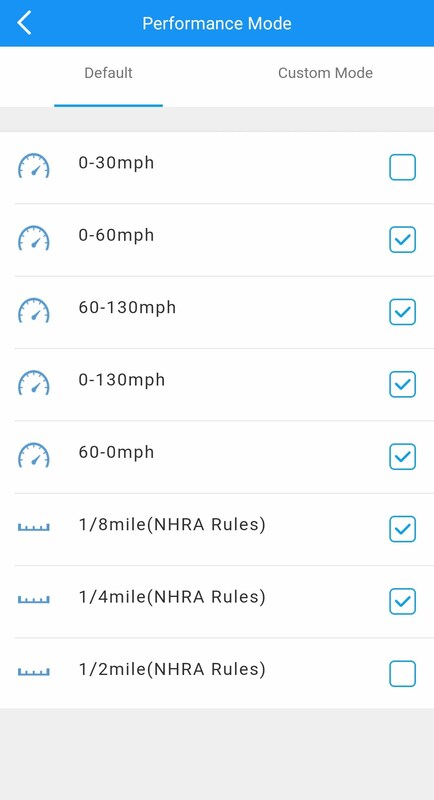 The M2 comes with BMW’s laptimer app that syncs to your car and records 0-60 runs. I tired it a few times but I doubt the legitimacy of the cars software so I bought Dragy. I live in Utah where my poor car will be struggling to get traction on these roads for a while. But the 60-120 could be tested and other measurements could be tested. I’m still looking for someone in the Bay Area that has a VBOX to compare this thing to. The numbers seem accurate but before I say for sure I’d really like to compare it to a known accurate product. How’s your experience been with the Dragy? Unfortunately it’s not going to arrive until tomorrow, but when it does i’m going to give it a try! Have you seen Dragy’s Instagram? There are a few side by side videos comparing the dragy with vbox. I know this is off topic, but how has your experience been with the CTS turbo intake? I just bought one and I wonder how it’ll perform! The CTS intake has been totally fine. Basically installed the thing and haven’t looked back, no issues what so ever. It’s loud (which I enjoy). Awesome! I installed mine on Monday. Now, I am trying to decide if i should do a CTS intercooler or a more expensive CSF intercooler. Ive read the CTS turbo is a wagner rebranded, which isnt a bad thing at all. Any thoughts? I received my Dragy and it will not connect to the satellites. I charged it and unplugged and plugged the the charger cable to reset as it stated in the instructions. There’s no tech support or phone number to contact the company. This is not a good sign… lack of customer service. If someone had this same problem please tell me what you did to solve it. If you have a contact number please share. That’s the address I use when I have questions, usually relatively quick to respond. Let me know how it goes!